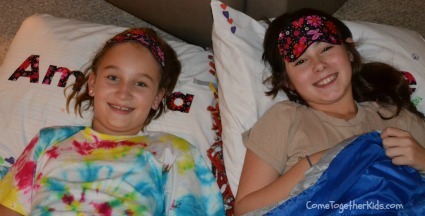 These cute pillowcases and sleep masks were the favors for my daughter's slumber party. The pillowcases were very easy to make and also provided a little activity for the party. The sleep masks involved a few more steps, but I made them without having to do any sewing at all. The total cost for both items was less than $4 per girl and I think they turned out really cute. I ended up making 13 sets of them all together ~ 9 for the girls at the party, one for a good friend who couldn't make it, and 3 for the "little sisters" ~ my youngest daughter and two nieces who had their own sleepover the night of the party. 2. Iron the Heat n Bond to the wrong side of the fabric. 3. Cut out all your letters. 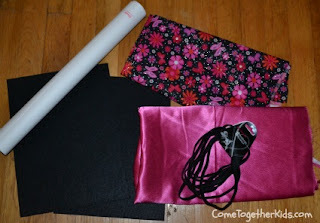 The paper backing on the Heat n Bond makes it very easy to cut the fabric ~ it's just like cutting regular paper. 4. 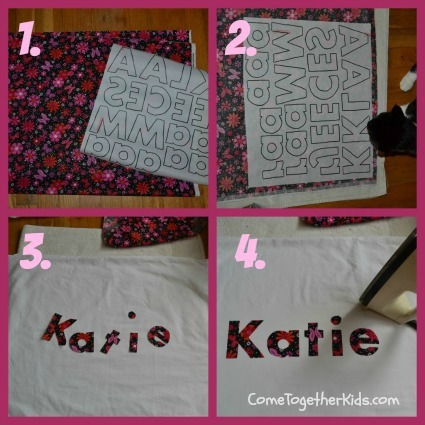 Peel off the paper backing, then position your letters on the pillowcase and iron in place. That's it! The cutting of all those letters is a bit time consuming, so do it while watching your favorite show, but the project itself is quite easy! 1. 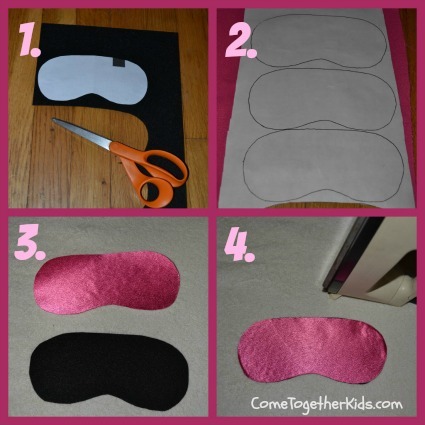 Make a sleep mask shape on a piece of scrap paper to use as a pattern. I just roughly sketched an oval with a slight indentation at the nose. Use the pattern to cut the shape out of the stiff black felt. 2. Iron the Heat n Bond to the wrong sides of both the satin material and the patterned material for the front. 3. Cut out the sleep mask shape from the satin fabric. 5. Wrap your elastic head wrap around your sleep mask. Use three dabs of hot glue to attach it to the black felt in the middle and near both sides. Stretch the elastic just slightly as you're gluing it in place. You don't want it stretched a lot, but just pulled slightly taut. 6. Keep the elastic unglued on the satin side of the mask. This will be the part that faces your eyes and the elastic band will go around your head. 7. Now flip your mask over and remove the paper backing from the patterned fabric. Iron it in place over the elastic band. I lined it up and ironed it in place across the bottom of the mask, then over the elastic, then the top part above the elastic. 8. That's it! You're done. Now you will still see the raised part of the elastic head wrap, but it's not too noticeable with a patterned fabric. By keeping it all in one piece, you didn't have to do any sewing to keep it in place and it holds the mask nicely in position when you put it on without getting tangled in your hair. Here they are modeled by my lovely nieces before lights out. 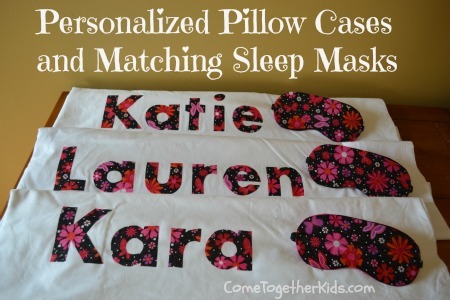 Pillowcases were decorated and sleep masks were ready to be slid down into place. 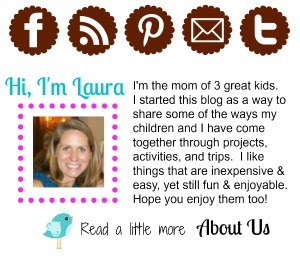 I really like this idea Laura - I love the no sewing! I made the pillowcases for my daughter's party. I used some heavy duty Wonder Under and then went around all the edges with Stay Fray before ironing them in place. Hope they last a while! So sorry, Mindy, but I can't remember. I just typed the names into a Word document, then enlarged them. 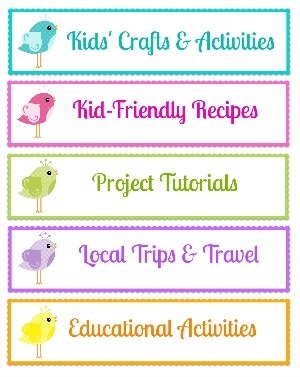 I then tried out different fonts until I found one I thought looked good. 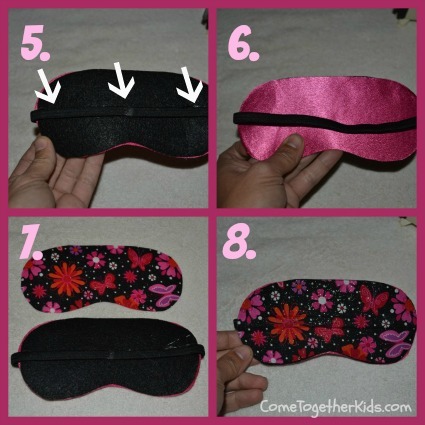 This post is very important for us because we knows many tips and tricks on Eye mask service.Thanks for sharing this awesome information with us. I have a website on under eye mask service too. if you want to know more about Under eye mask then please go our website. the designer of the game WWE 2K18 has actually been tight-lipped WWE 2K18 the WWE 2K18 is also mosting likely to be a big hit on the planet. Enter the Email address and create a username.Establish a password. Musically Login On the leading right edge, you will find "Done". That you could additionally see the motion pictures with numerous captions. www.apkpie.com This will certainly require you to acquire the apk declare your application. You pick that choice after that they will reveal the password when you type there. iReady Clever Login It is the complete account email and password. El romanzo paisaje elimina parcual est formado por cinchas ful camisetas de futbol mas vendidas monolitos de disadvantageglomerado entradas mundial 2018 rojizo shedd trastan el verde de pinares encinares colonizan faldones canales de la futbol rapido montaa. Durante mundiales de futbol el rea cancellare parque ze ubica el monasterio de Sant Llor Munt, durante il periodo in cui sono generalmente cumbre environnant les Mo. Ste el el monumento ms Pittsburgh Steelers Jerseys emblemtico delaware nazioni unite macizo donson e figlia tambin shedd abdantes restos arqueolgicos neolticos,. Railway Recruitment board will soon dispatch the RRB ALP Admit card 2018 to download. candidates download it to get address of examination center.